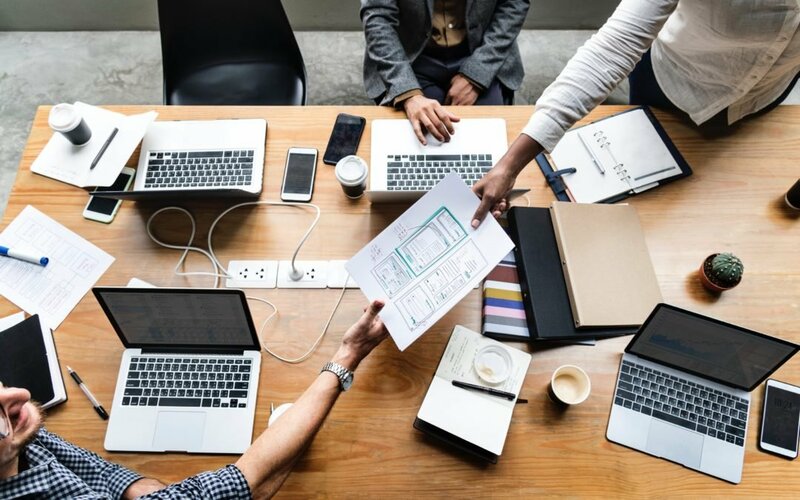 Whether you’re operating a small boutique eCommerce or a full-blown enterprise business, having a Secure Socket Layer (SSL) certificate on your site can be all the difference between making a sale and losing out on it. SSL certifications protects users identities by establishing secure connections from the web browser to the server the website is hosted on. By having an SSL certificate on your website (usually noted by the green lock symbol to the left of the URL), users are more likely to trust your website and inputting their personal informational. Digicert is one of the leading SSL Certificate providers and is trusted by many of the Global 2000 companies. For more info on SSL Certifications, you can view their plans here. I’m joined here with Praveen Chidaboyina, a long time Flippa user who recently started his own brokerage. 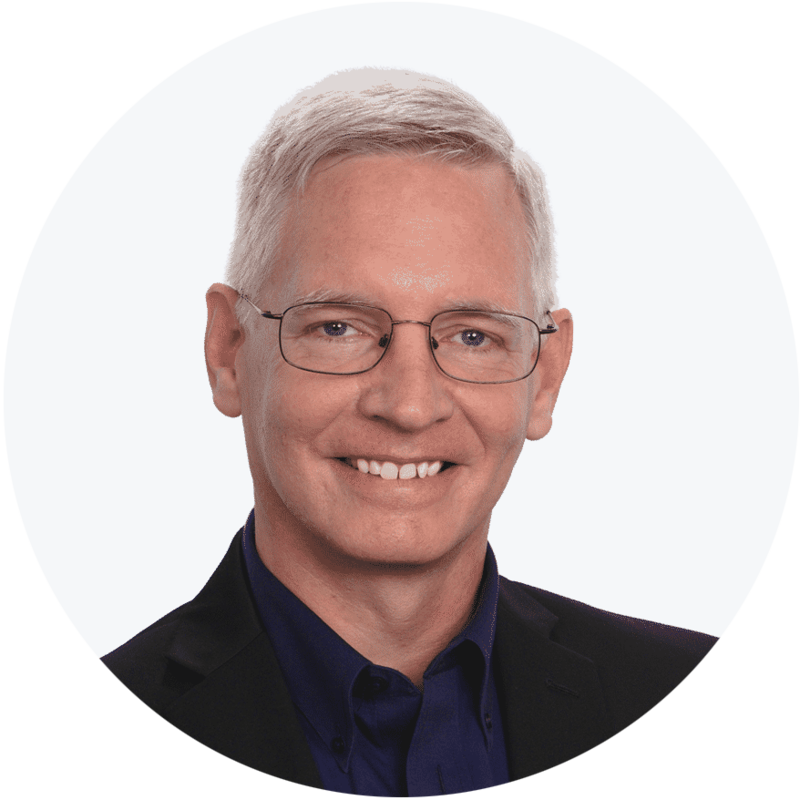 He’s now a partnered broker on Flippa and eager to help others sell their domains! Check out our interview below. What’s your background and how did you get started on Flippa? I used to do a full-time job as a web developer and have 5+ years of technology experience. Fortunately, I got/ created many opportunities and played different roles like Senior Web Developer, Team Lead, and Offshore Delivery Lead during my 5 years in the corporate world. I had experience working with top-notch clients like Pfizer, Mercer, Merkle, Avanade, DigitnityHealth, RideUTA (Utah Transit Portal), Presto (Canadian Govt Transit Website) and many more. I used to work more than 10 hours daily during my day, then I started looking for other income and tried freelancing, t-shirt designing and few. One day, I read about domaining on local newspaper and started a hand-registering bunch of crap domains but had no luck in first one year. By the second year, my balance sheet was in green. I was searching for online auction houses and found Flippa on search engines. I had great success with Flippa and sold most of the domains to end-users. You have been a user on Flippa for 4 years. How has Flippa changed during that time? Flippa Escrow and Flippa support improved a lot. Flippa Escrow is one of the fastest Escrow in the current market. QQio.com domain transaction completed within 30 minutes. Amber (one of Flippa’s broker managers) has helped a lot by promoting qualified listings and it has worked well for me. You have completed over $100,000 in transactions over the past year alone. Can you tell us about that experience? I have flipped VegX.com within 25 days for 3,850 USD and acquired for $400 USD. Sold VapingSupplies.com for $5,000 USD within 45 days and acquired it for $500 USD. I have listed “Call To Action” domains on Flippa and outbound to end users (my most of the Flippa sales went to end users like Leaking.com, vrio.com, dispatchsoftware.com, vapingsupplies.com, riversiderealty.com, redbrain.com). The uniqueness of Flippa is to provide a “sales pitch” area so that you can write a nice sale pitch and explain how the domain can be used. And also it shows feedback from previous listings which has helped me to sell more domains, unlike other marketplaces. You also joined our brokerage program just about a month ago. Have things improved for you since then, and if so, how? I was getting many requests to do brokerage so I started a brokerage. So far it’s been good and I’ve brokered domains like Purify.net, Antibiotic.net on Flippa successfully. I have also listed uMad.com, and plan to list more domains soon. What makes you different from other brokerages and does your brokerage specialize in any specific type of online assets? We have a specialized team and do outbound outreach as well. We will contact well-qualified leads only. We are looking for single word .com/.net/.org/.io or liquid(3 letter .com’s) domains for brokerage. I have sold most of the domains to same buyer(s) and have a good client base who are actively looking for bulk deals. Anyone looking for our service will contact me at [email protected] or message on Flippa. For people out there who are interested in selling their online businesses, what advice would you give them? Opportunities are everywhere and you need to study the marketplace and analyze the sales from the specific marketplace and list the similar domains/online businesses and make a reasonable reserve to encourage the bidding. Praveen is a founder of BuyBrandweb.com and also a crypto investor. 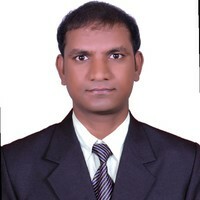 Praveen is passionate about technology and specialized in networking. You’re welcome to schedule a call at BuyBrandWeb.com or connect with him directly on LinkedIn or follow on Twitter. 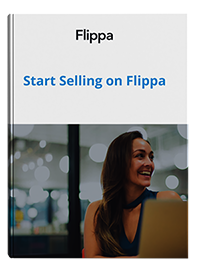 Due to buyer feedback, we have made changes to the listing template for sellers looking to sell their online businesses on Flippa. 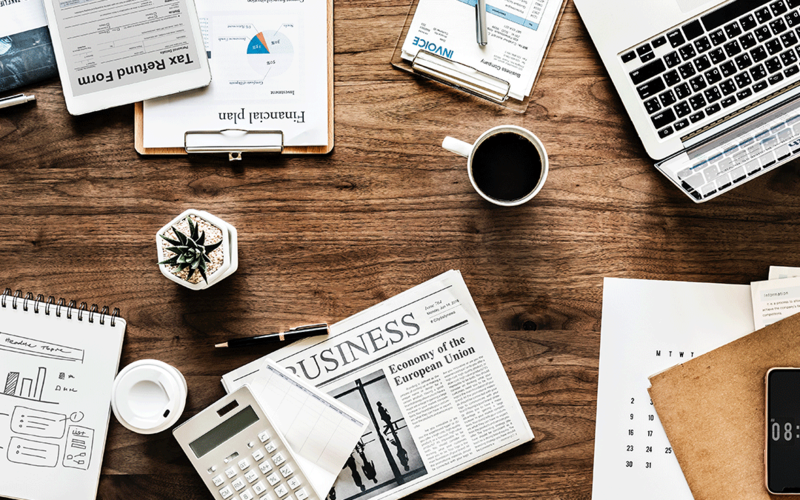 These changes are aimed at improving the clarity of a listing, while also providing buyers with detailed information about the online business. What these changes mean is that the listing process will have different sections and headings, compared to before. Our goal is to help sellers attract as many buyers as possible and we feel strongly that these will accomplish that. For a complete review of the new listing process, we recommend visiting our guide in the Resource section of Flippa, which can be found here. We recently had the opportunity to sit down with Chris Thomas, the owner and operator of The Australian Seller, a site dedicated to helping people sell on Amazon. In the podcast, our Growth Manager Holly O’Connor explains how an Amazon seller can value their business and shares some tips on how to get your store ready to sell. Holly also shares some insights on how the seasonality of products can affect your sale price and what categories of businesses are most popular to buyers on Flippa.